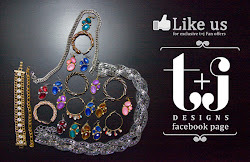 t+j Designs Blog: We Heart Your t+j Style! We Heart Your t+j Style! Tag your photos styling our pieces at @tandjdesigns & #tandjdesigns for a chance to be featured!